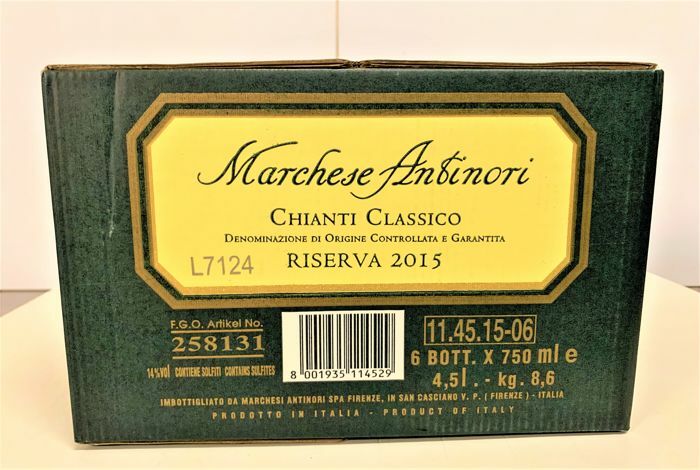 The Marchese Antinori Riserva is produced only in the best years, exclusively from the best grapes of the Antinori family of TIGNANELLO, Badia a Passignano and Pèppoli in the Mercatale Val di Pesa area in the Chianti Classico area. 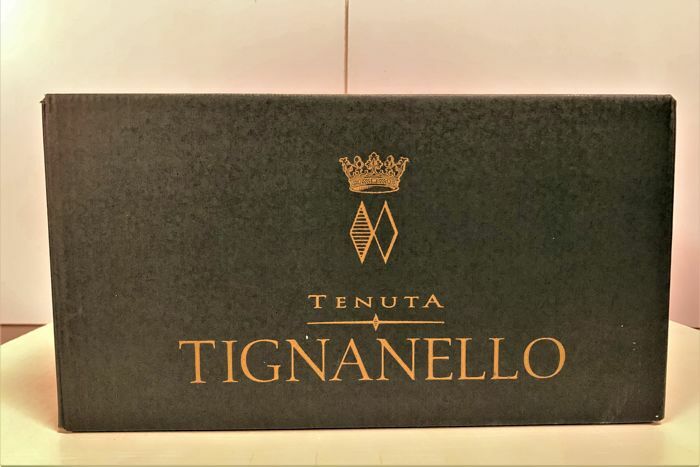 Antinori historic home wine that, from the 2011 vintage, is produced with grapes from the Tignanello estate. 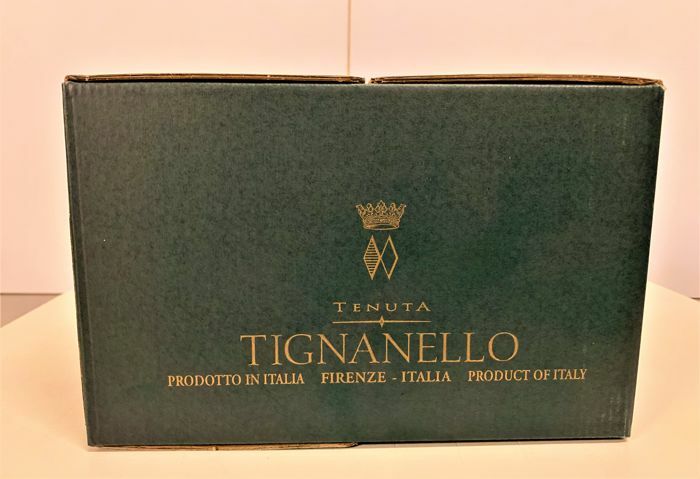 A wine that presents itself as a full expression of the quality and elegance of the Sangiovese of these areas. Deep ruby red in color, the nose has notes of ripe red fruit combined with intense hints of vanilla and spices. The palate is enveloping, balanced, lively, with soft and silky tannins. The final is long and persistent. The shipment is carefully packed with appropriate wine cartons. We ship with SDA, UPS, TNT and DHL in Italy and for all of the world, with additional supplement (at our expenses) for the full amount. I will post the tracking number after shipped. Pacco ottimamente imballato, spedizione velocissima! Tutto preciso e perfetto! Consegna rapida e ben protetta. Grazie mille, al prossimo acquisto. 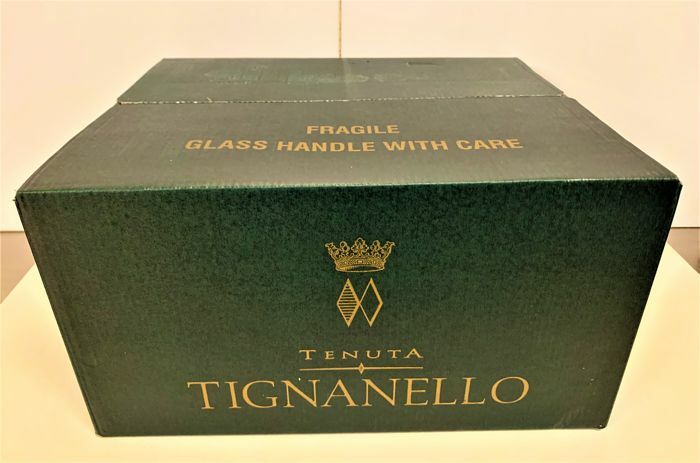 Good packaging and quick service! Livraison rapide, conditionnement parfait, conforme à la commande. Great wine bought from a great seller. Will buy again. Thanks!